How to encourage the emergence of new innovations in home care? 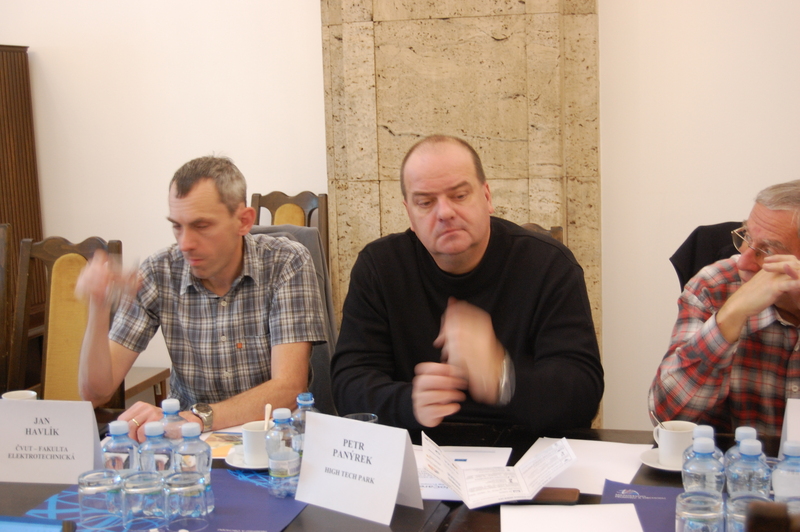 Experts from the Czech Republic were answering this question at the HoCare project meeting. The event took place on 4 December 2017 at the Ministry of Industry and Trade. 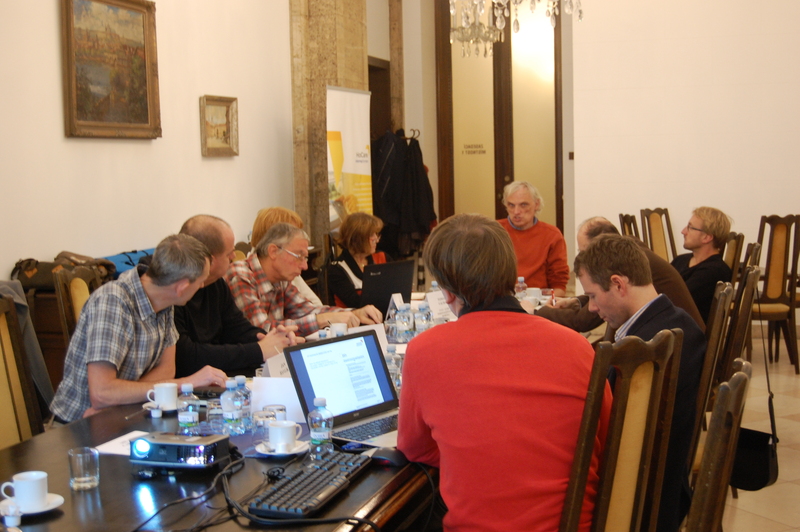 The creator of the idea and concept of the project, DEX Innovation Center was the initiator of the meeting. 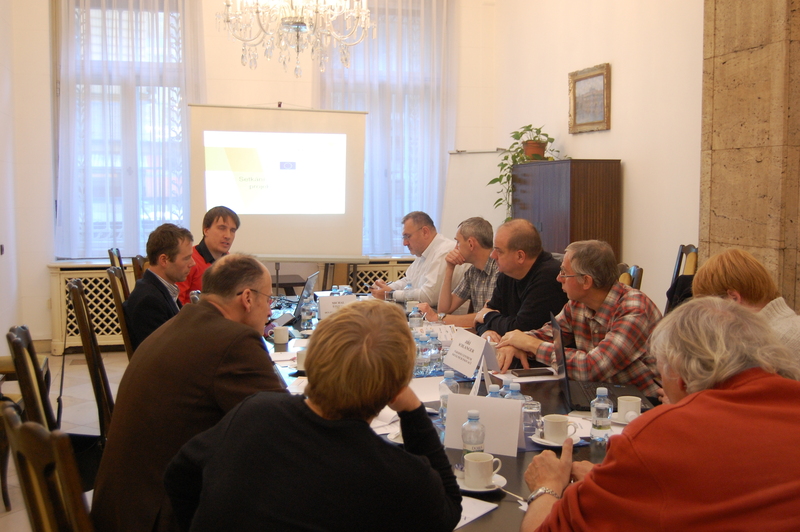 In the discussion participated representatives of the Ministry of Industry and Trade, ČVTU, the Czech National eHealth Forum, the National Center for Social Innovation, the High Tech Park, the National Telemedicine Center, the International Telemedicine Center and last the project partner in the Czech Republic, DEX Innovation Center. adjustments of binaries in programs : Innovation, Potential, Collaboration, Proof of Concept, and Applications for projects that have a demonstrably positive or neutral impact on human health, support a healthy life cycle or quality of life or contribute to reducing healthcare costs. adjustments to the evaluation criteria for all programs (each specific) based on the assessment of the impact on human health. 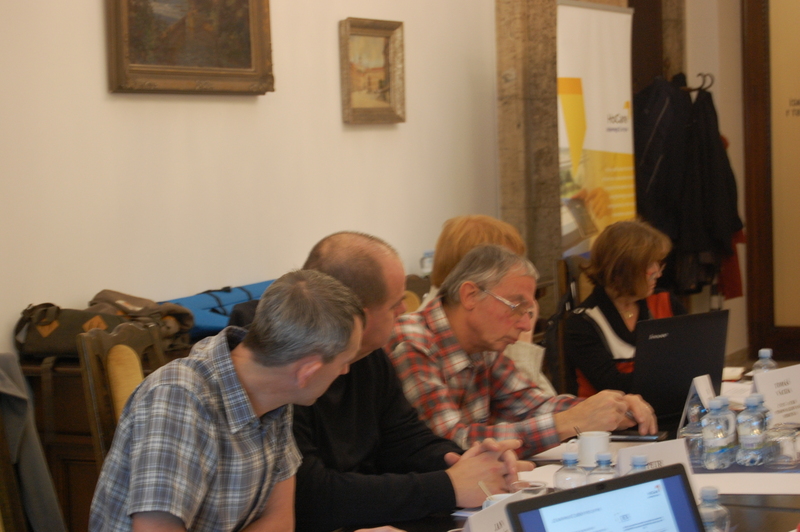 Following discussion showed limits and possibilities in home care and led to the suggestions for improvement that could be realized in the framework of European Structural Funds. Project co-funded by European Union funds (ERDF, IPA, ENI).